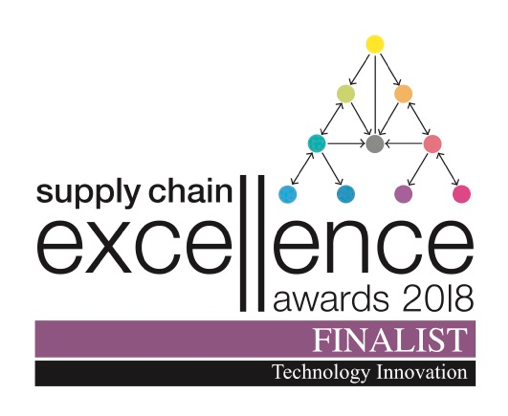 Logistics Reply is honoured to be nominated as a Finalist in the Supply Chain Excellence Awards 2018. Together with its customer Marks & Spencer, Reply has been shortlisted in the category of Technology Innovation: which focuses on projects involving the use of IT, artificial intelligence, or other technology, in a new or innovative way that has quantifiable benefits to the operation of the organisation’s supply chain. The recognition is a testament to the success of the M&S Supplier Portal Project – a non-mandatory online portal which allows M&S food suppliers to achieve instant compliance with their despatch of stock into the M&S network, thereby increasing supply chain visibility and planning / forecasting accuracy for M&S. Now in its 22nd year, The Supply Chain Excellence Awards recognise and reward organisations around the world that demonstrate excellence in their supply chain operations. These Awards are renowned for the rigour of the judging process which also provides valuable feedback for entrants. The winners of The Supply Chain Excellence Awards will be announced on November 6th at the awards ceremony at the Park Lane Hilton in London. The event is an opportunity to network with over 600 Supply Chain professionals as well as celebrate all that is great in Supply Chain.